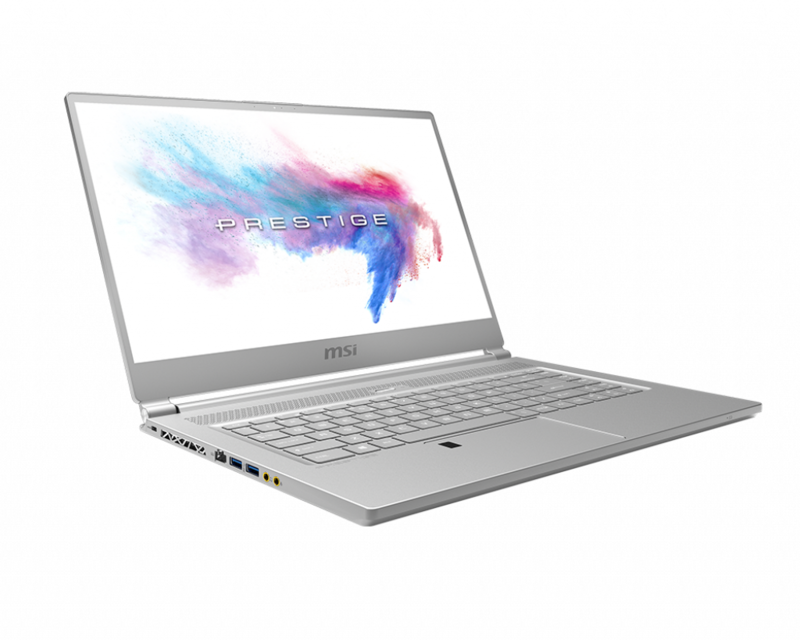 alaTest has collected and analyzed 6 reviews of MSI GS73 Stealth 8RF-011. The average rating for this product is 4.3/5, compared to an average rating of 4.1/5 for other products in the same category for all reviews. People really like the keyboard and performance, but some have doubts about the sound and battery. We analyzed user and expert ratings, product age and more factors. 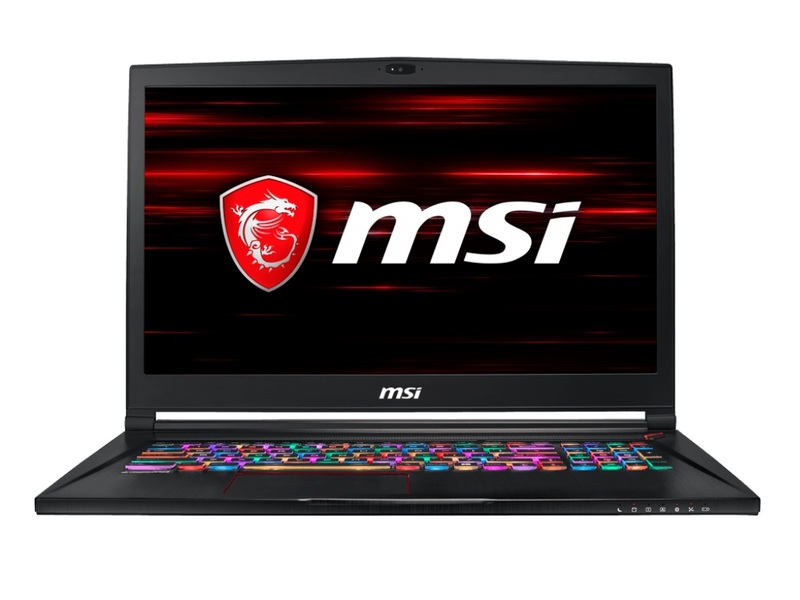 Compared to other products in the same category the MSI GS73 Stealth 8RF-011 is awarded an overall alaScore™ of 92/100 = Excellent quality.